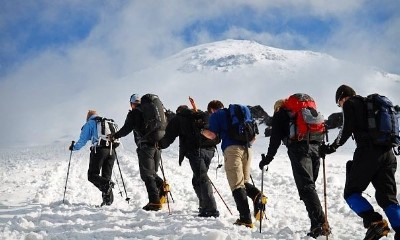 The itinerary is suitable for climbers who have altitude experience, have some previous acclimatisation or acclimatise quickly. This itinerary is for the travelers who already have altitude experience, but would like to take couple of more days for better acclimatisation to feel more confidence. 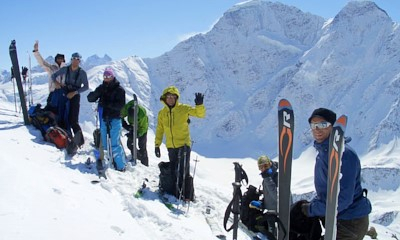 This one week Elbrus ski tour itinerary involves touring mainly on the Mt Elbrus slopes. Best season for the itinerary is from the middle of May to the beginning of July. 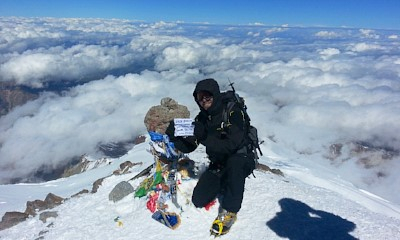 Climbing Mount Kazbek, 5047m. 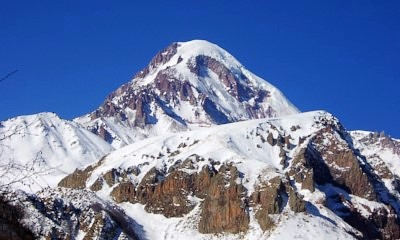 Mt Mkinvarcveri (in local language) is one of the most beautiful peaks of the Caucasus. 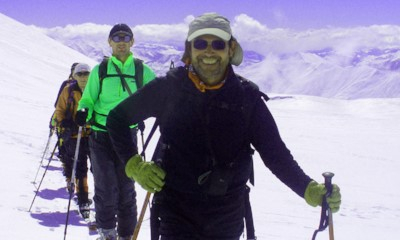 This is an excellent trip combining climbing of two 5000m peaks in two weeks itinerary. 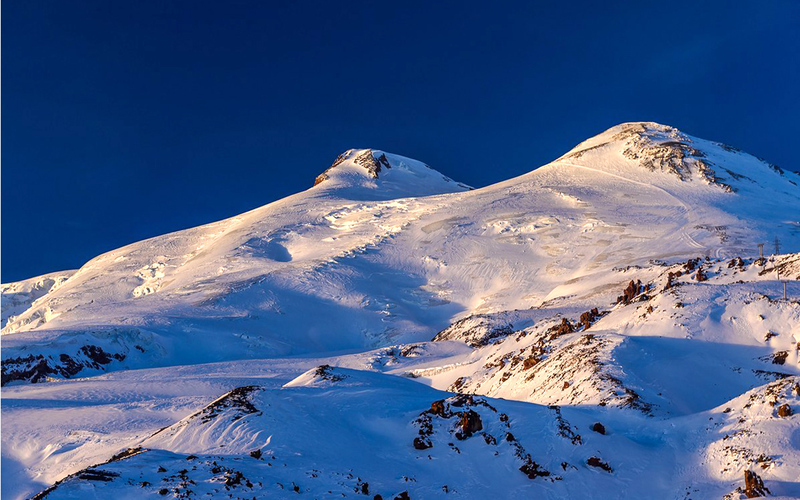 The trip includes climbing one of the most beautiful peaks in the Caucasus Mount Kazbek 5047m (in Georgia) and then the highest peak in Europe Mount Elbrus 5642m (in Russia). 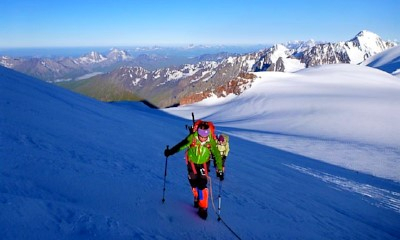 9 days ski-touring trip to the highest ski peak of Georgia Mt Kazbek, 5047m. The trip involves a 7-8 hours walk up to the mountain hut with full rucksacks and requires good phisical preparation from the customers.